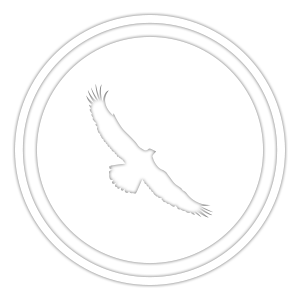 Mistik – Mistik Management Ltd. (Mistik) is a woodlands management company based out of Meadow Lake, Saskatchewan. Mistik has just finished updating its web page to this new format. We hope that you are pleased with the look and we would like to thank the staff at Silvacom for their excellent work in creating this new version for us. Mistik is a woodlands management company equally owned by two parent companies – NorSask Forest Products Inc. (http://norsask.ca/) and Meadow Lake Mechanical Pulp Inc. (http://www.meadowlakepulp.com/). Please visit their websites to get access to more information about the two companies. Mistik is located in the midwestern section of the province of Saskatchewan in Canada. We are situated in the southern half of the mid boreal upland ecoregion, and the transition from farm land to forest land. Beaver River Community Futures Development Corporation. Mistik has a great working relationship with a locally run monetary funding company called Beaver River Community Futures Development Corporation. Much of Mistik’s local contracting work force relies on this funding agency to assist them with their business needs. Mistik appreciates the hard work that the Beaver River Community Futures Development Corp. puts into assisting Mistik’s contractors. 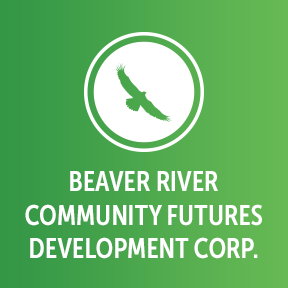 To learn more about Beaver River Community Futures Development Corp., please feel free to watch our short video. If you have questions about Mistik, please visit the contact page in this website for contact information.